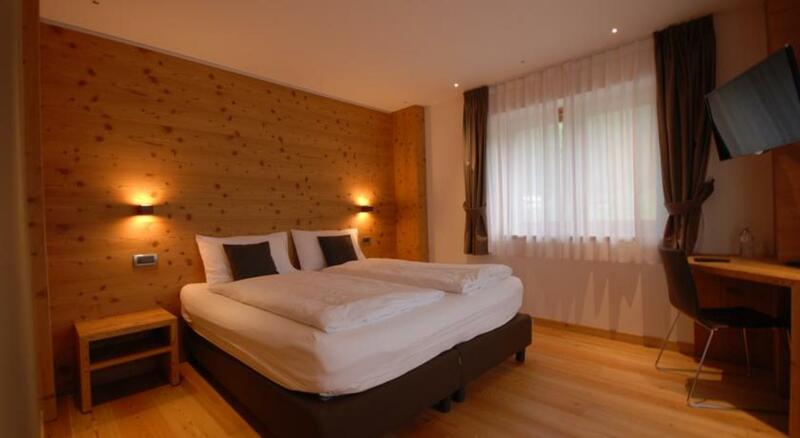 The family management, the welcome, the attention to detail and the continuous search for quality are the ingredients of your holiday in the mountains. 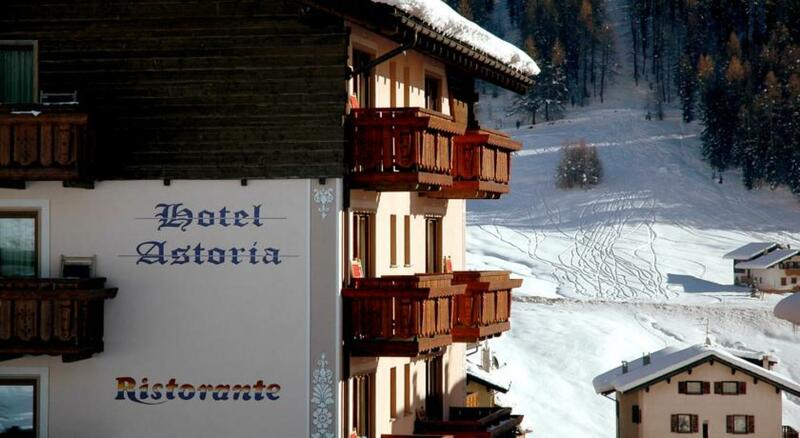 Off center, a few steps from the ski lifts, the Astoria Hotel is the ideal setting for a relaxing holiday, away from the daily grind. The friendliness, the peaceful atmosphere and a comfortable guest house will make you spend the days with light-heartedness. 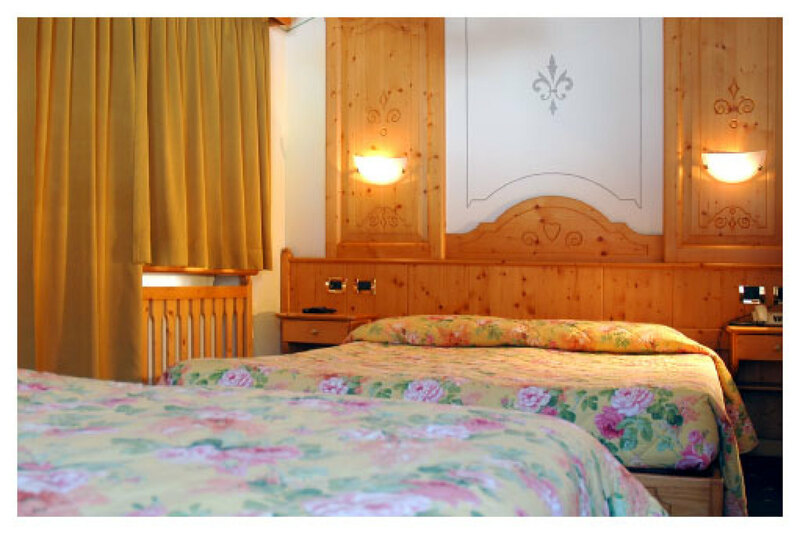 Are you searching Hotel Astoria Livigno, the data you find on this page are copied from the Hotel Astoria Livigno official web site. 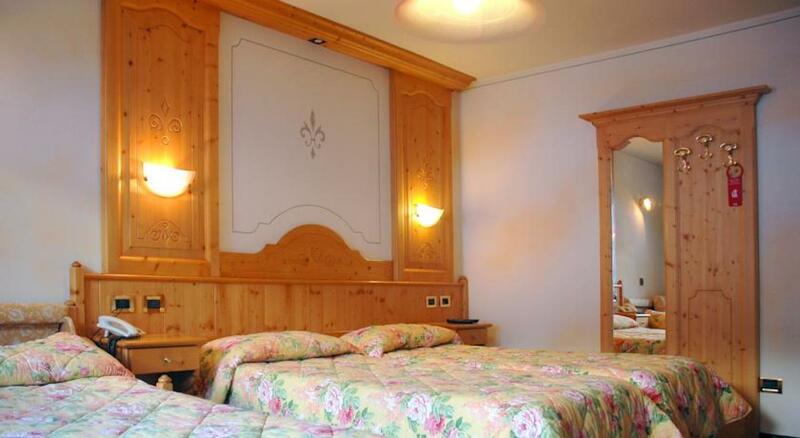 You can contact directly the Hotel Astoria Livigno owner by clicking at the page bottom on Request availability or you can visit the official page CLICKING HERE. The breakfast buffet gives guests the first joy. 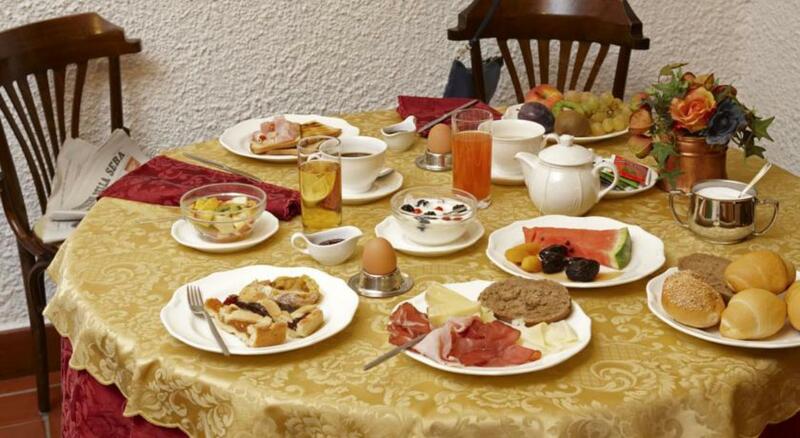 fruit juices, fresh fruit, freshly baked croissants, whole grain products, homemade cakes, cold cuts, cheese, milk and yogurt of the Livigno dairy, dietary products, jams of various flavors, koerner french toast, omelets, bacon.